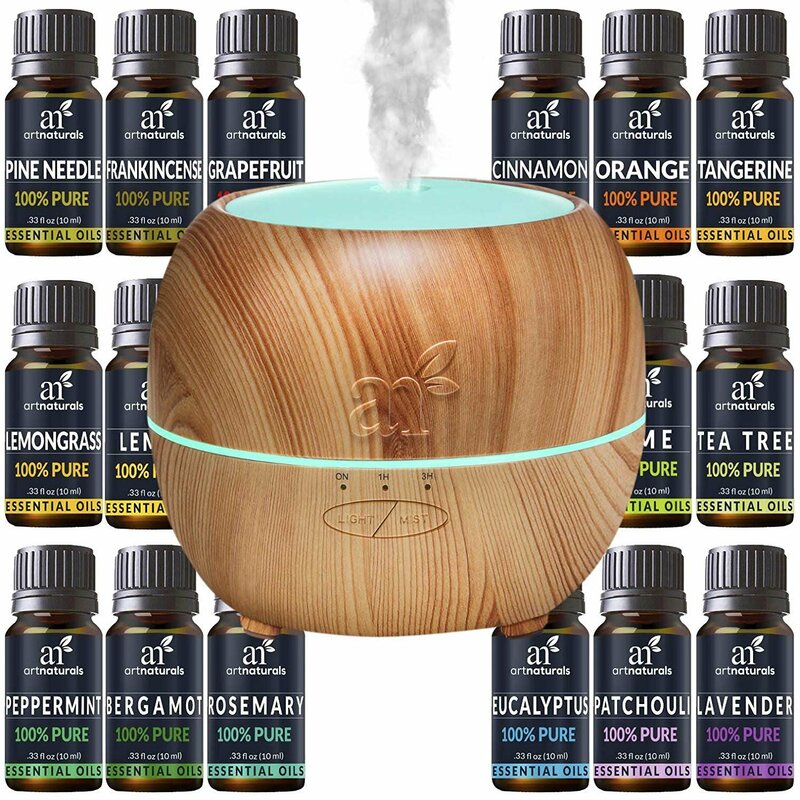 ArtNaturals Aromatherapy Essential Oil and Diffuser Gift Set sells on Amazon. I think the price is very good. Please read some of the reviews and see people thought of the product. Check how you might qualify for a free shipping offer if available. Art Naturals’ Essential Oil Diffuser creates aromatherapy in your home, office, gym or patio. All elements meet Art Naturals’ 100 percent natural standards. Cruelty free.